Get ready for action! 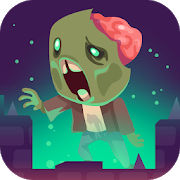 Dangerous living dead are taking over this town, so grab your armor and weapons and start getting rid of them. Have fun!